Social Networking is being a crazy sensational thing in this world. People’s are logging daily into so that they can gear up, bring up and move up there life with everything else. There are bulks of features which really make you to work fast but users are not aware of them. One of the features it follows through about is the Fan Page, which many of you visit or like about, but many think how they can precede by writing codes and getting them. Yes, I mean the Fan Pages many can represent but can they be done by the way of codes and snippets. 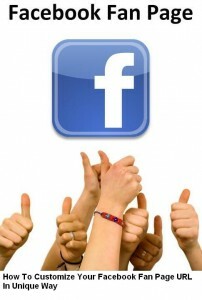 The very first is login into your Facebook account. In that, go and search the Fan Page. Now as you have reached the Fan Page, you would look at the task bar, which has a URL and the code and symbols. There in the URL, check out the coding number, or any numeric number which would be at the end. Take for an example if to be really precise enough, fb.com/9997. 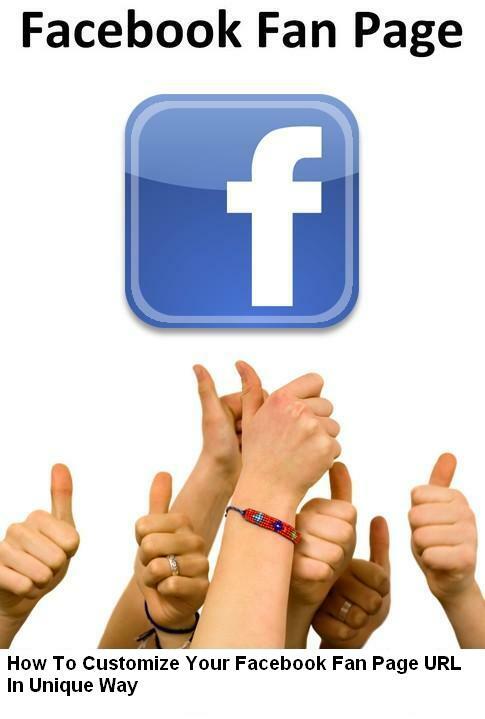 ; here there is a number, simply in that Facebook Fan Page, you will have a URL, make that number known and copy it. Now after noting down the number, you need to write the number in the form of: @ with a + symbol and in square brackets the number which you had copied out. Now you would be thinking why we used the @ symbol and the + symbol. The reason behind this is that @ rate symbol denotes the way of tagging the friends and followers in Facebook, while the + symbol denotes the way of preventing the numeral code conversion onto a Fan Page. The square brackets which are used up to keep the numeric codes so as to make the use of code in a perfect manner. And there in the square brackets, we add the code with a colon and then a 0, and hence the full code prepared to implement and run by in ease. When you would wish to use it, then copy the code and paste it in a comment box. As you pasted it, just before that make a plus symbol removed and then executes it, and you would reach to it.